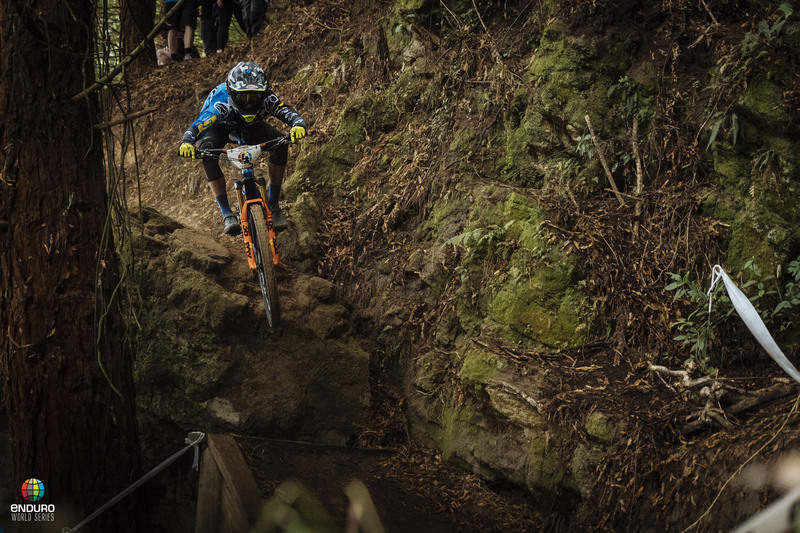 The Enduro World Series heads to Australia this weekend for round two, the EWS Shimano Enduro Tasmania. Tasmania cemented its place in the EWS history books when the series first visited in 2017, providing some incredibly exciting racing, and it was never in doubt that Derby would host another round. 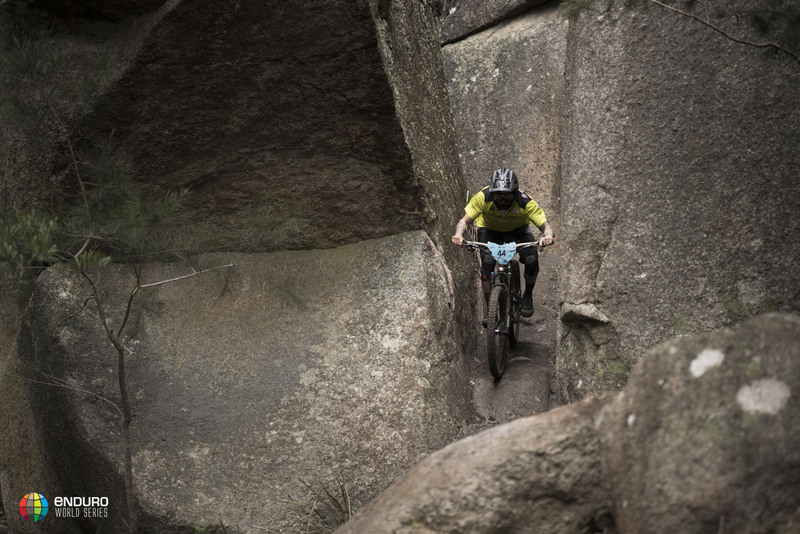 In 2017 Isabeau Courdurier (Intense-Mavic Collective) and Adrien Dailly (Lapierre) both claimed their first EWS victory on Tasmanian soil, setting the tone for the rest of Dailly’s season, as he went on to win a further two races. However, Courdurier had to wait a full two years before replicating her success - but she she did so in style last weekend in Rotorua, meaning she will take to Sunday’s start line the series leader. And whilst Courdurier has enjoyed success here before, she is going to have to fight hard to leave Tasmania with that points lead in tact. If the season opener in New Zealand proved anything, it’s that the women’s race is getting more competitive every year. Fellow frenchwoman Morgane Charre took a stage from Courdurier in Rotorua and placed second, and is a name to watch again this weekend. 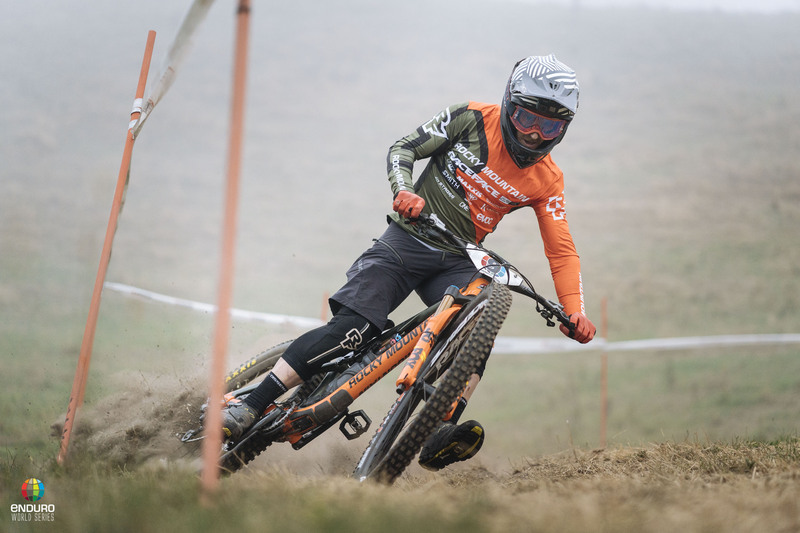 Bex Baraona (Ibis Cycles Enduro Race Team) enjoyed her first trip to the podium on Sunday, and after a few top ten finishes last season, 2019 could well be her breakout year. Series stalwarts such as Katy Winton (Trek Factory Racing Enduro), the Gehrig sisters (Norco Twins Racing), Noga Korem (GT Factory Racing) and Andreane Lanthier-Nadeau (Rocky Mountain Race Face Enduro Team) are always podium contenders, but this weekend legend of the sport Jill Kintner will be making her EWS debut. With an Olympic BMX medal and multiple 4-Cross World Champion titles to her name, it will be interesting to see how she fares in her first EWS event. In the men’s race all eyes will be on last weekend’s winner Martin Maes (GT Factory Racing), a clean sweep of the stages and a commanding 24 second lead over closest rival Keegan Wright (Unior Devinci Factory Racing), means he is very much the man to beat. But trying to do just that will be reigning champion Sam Hill (Chain Reaction Cycles Mavic) who finished the first race of the year in 13th - he’ll be pushing for a higher finish in front of his home crowd. 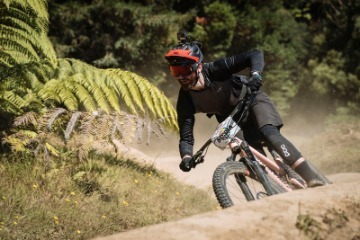 Florian Nicolai (Canyon Factory Enduro Team) rounded out the top three in Rotorua and he could well do the same again in Derby. Rocky Mountain Race Face Enduro Team mates Jesse Melamed and Remi Gauvin placed fourth and seventh respectively in Rotorua and you wouldn’t bet against either of them scoring top honours this weekend, and the same could be said for Greg Callaghan (Cube Action Team) and Wyn Masters (GT Factory Racing). 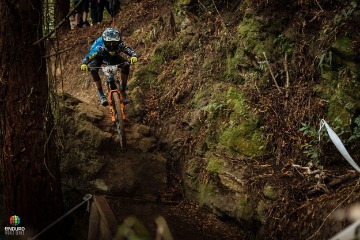 In the U21 Men watch out for New Zealand’s Brady Stone and Antoine Vidal (Commencal Vallnord Enduro Team) who fought an intense battle in Rotorua, with Brady claiming the win by less than three seconds. In the U21 Women Fenella Harris will be looking to keep her fellow Aussie Isabella Flint at bay. 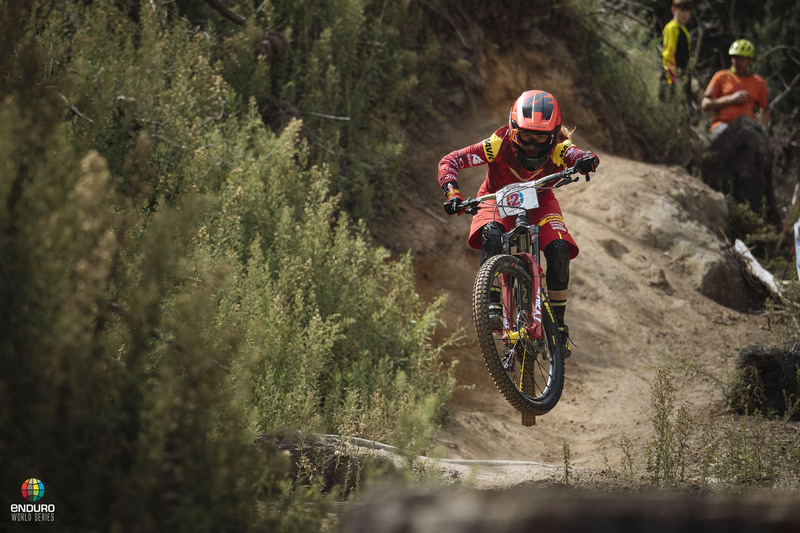 Reigning champion Karim Amour (Miranda Racing Team) will be looking to replicate his 2017 Tasmania victory, and in the Master Women Sweden’s Louise Paulin will be hoping for a repeat of her commanding win in Rotorua last weekend. Racing gets underway in Derby on Saturday, when riders have just one stage to tackle - but it’s the all important Queen Stage. 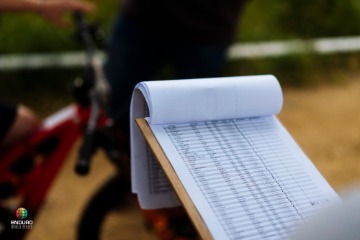 Introduced this year, the Queen Stage offers an extra 40 points to its victors - allowing riders chasing series points the potential to climb the rankings. 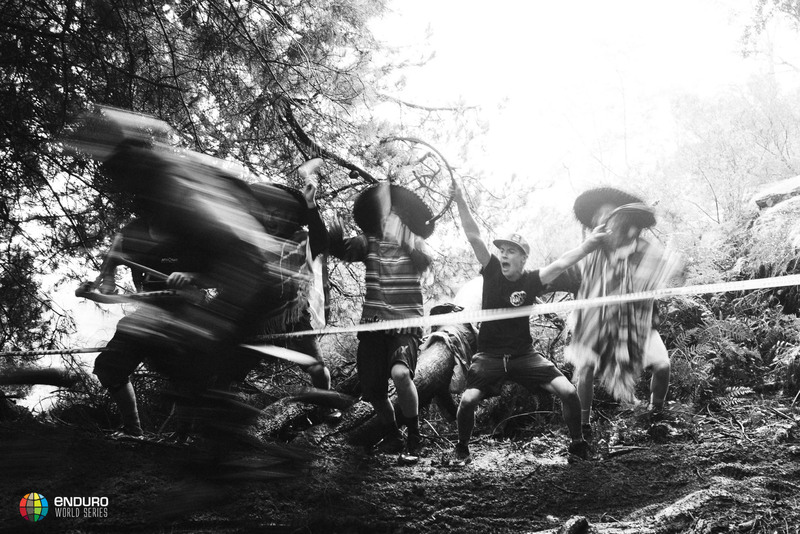 Sunday will see riders tackle five stages - including the infamous Detonate trail, which was recipient of the first ever Specialized Trail of the Year Award when it was raced in 2017. Almost as famous for its after party as its trails, the little town of Derby is expecting thousands of fans to line the trail network again, as they did in 2017.